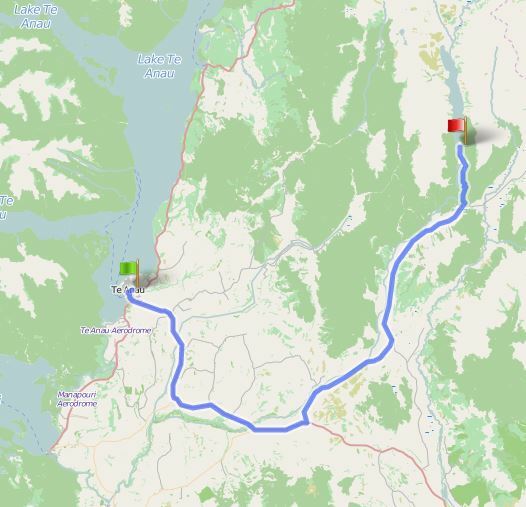 We’ll be heading from Te Anau to Queenstown over the next couple of days via Mavora Lakes and the Mt Nicolas Station. It is unlikely there will be any cell or internet access for us until we arrive in Queenstown…so don’t worry if we seem silent for the next two days. 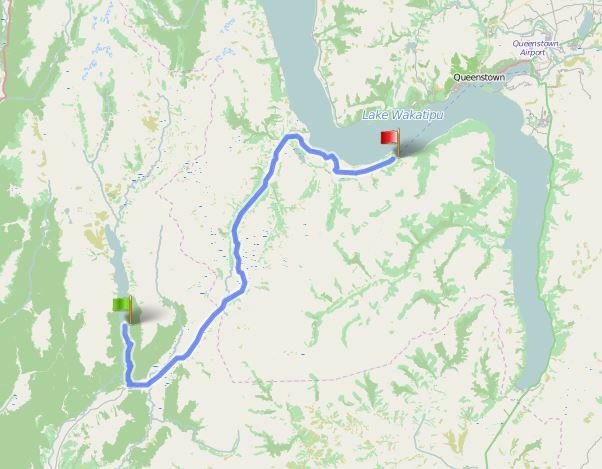 Here are maps of our proposed routes (not roots). Eager to hear how it goes. That’s where our leadership trek is headed this October. Sunny skies and tailwinds!